Coventry University actively supports innovative and ethical research that address key real world issues, such as sustainability, innovative engineering and community resilience to improve life chances. Our aim is to promote knowledge that has societal application and academic excellence, which can effect change on a global platform. 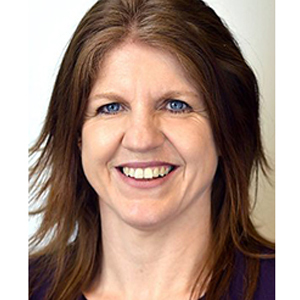 Professor Elena Gaura is a key international authority in the area of MEMS based smart sensing and actuation systems, in particular wireless sensor networks (WSNs) and the Internet of Things (IoT). Elena’s role in the HEED project is to provide leadership to the team and project overall. Technically she will build measurement systems that shift sensors, conceptually: from simple data generators to complex mapping instruments that allow real world usage and inform the way we interact with the structures around us. As a pioneer of wireless sensor networks (WSN) in humanitarian engineering, the HEED project reflects Elena’s commitment to promoting sensors as an instrument that improves human security and change lives by addressing energy poverty and energy services delivery. Professor Heaven Crawley is a political scientist who has undertaken research with refugee and migrants for nearly 25 years working with a wide range of governmental, international and non-governmental orginsations to better understand the experiences and the aspirations of those who move within and between countries and to find ways of feeding this evidence into policy making processes. 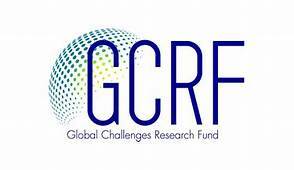 She has a particular interest in understanding how social and spatial inequalities in access to power and resources (at the local, national and global levels) feed into migratory processes and outcomes. Heaven’s role in the HEED project is to ensure that the findings and recommendations of the team’s work are informed by the political,economic and social contexts within which the energy interventions will be delivered, and that improved energy services become a vehicle for positive change by addressing systemic barriers to energy access and use in displaced communities. Professor James Brusey involvement with the HEED project reflects a vast portfolio of projects related to wireless sensor projects that have impacted on industry and academic practices. James is invested in producing research that generates “inexpensive, reliable, long-lived wireless sensing that provide not just data, but meaningful and reliable high-level information”. James considers that WSN has a role in producing significant societal changes in the way we collect information, which could assist in generating greater access to energy for disadvantaged communities. 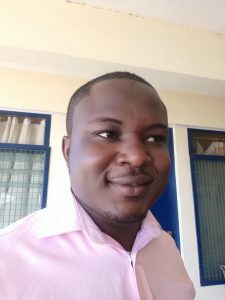 Dr Thomas Yeboah comes to the HEED Project with an impressive portfolio of publications and experiences as a researcher and policy analyst of migration. Thomas research interests are focused on migrants, displaced populations and refugees and how their aspirations, identities and lived experiences are shaped by local and global forces. His role in the HEED Project will synergise his knowledge of migrant policy discourses in Africa and utilise his knowledge and research skills to generate outcomes that could have lasting impact on the lives of vulnerable populations. 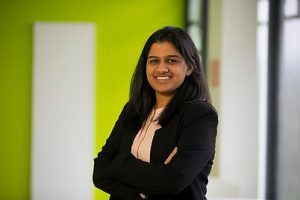 Having r ecently been awarded her PhD in ‘Wireless Sensor Based Data Analytics for Precision Farming’, Dr Kriti Bhargava brings to the HEED project considerable expertise on Fog computing to provide real time solutions. Kriti will be working to develop algorithmic frameworks and policy logic to improve universal sensor systems that monitor patterns of energy use by refugees and displaced people. In doing so, this will produce a body of evidence that will allow greater understanding on how energy is used in the refugee context. Brandi holds a Master’s Degree in Statistics from the University of Kent and is currently working towards her PhD in Computer Science at Coventry University. 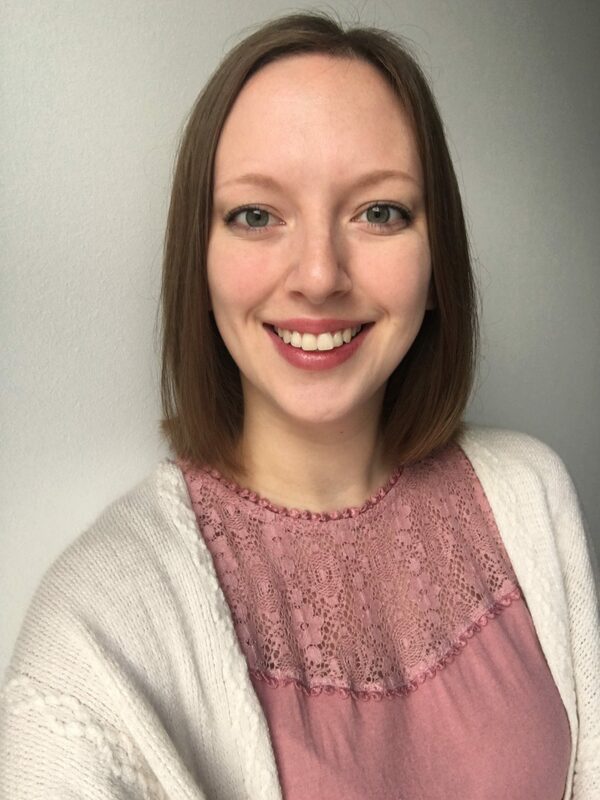 Brandi’s role in the HEED project is to analyse sensor based, survey-based, and qualitative data collected from displaced populations in Rwanda and Nepal. In order to recommend more affordable and sustainable energy solutions, Brandi will analyse the data using various data mining techniques. Daniel is a PhD researcher with the Futures Institute at Coventry University. With a background in electrical engineering, and a particular interest in modelling and optimization of renewable energy systems, Daniel will bring to the HEED project both practical and theoretical knowledge of energy systems. Daniel’s responsibility on the HEED Project is to develop micro-grid management and control systems to increase availability of energy to priority loads. Feba Chinnu Ninan is a newly appointed Doctoral candidate working on Wireless Sensor Networks in Refugee camps. Feba’s role in the HEED project will be focusing on network longevity and developing solutions to address component failures that have been designed to monitor the utility and efficacy of energy interventions in dispersed areas. As part of a commitment to encourage greater engagement between the field of energy services and the next generation of researchers, the HEED Project offers internships to students at Coventry University. The aim of these internships is for students to develop practical skills, theoretical knowledge and an understanding of energy needs and aspirations of displaced people to produce intervention design solutions that address energy poverty. The Interns have been working on developing the hardware for the energy interventions in Rwanda and Nepal. This means producing solar lantern monitoring systems, footfall monitors and cookstove monitoring systems, along with information leaflets to explain the energy interventions.